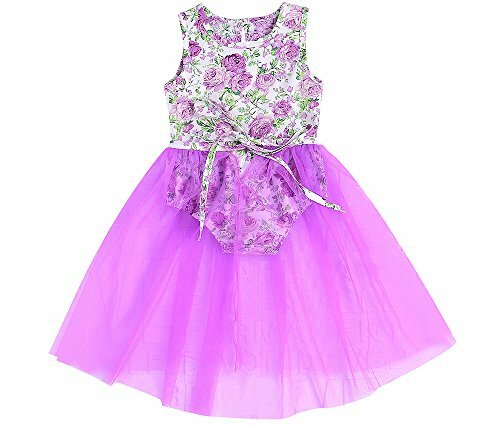 We focus on baby clothes,Here you will find one or more clothes you like. All Clothes are Real Pictures, Quality Assurance!!! Professional and friemdly customer service support. Any confusion about the clothes, pls contact us at any time, we will reply you within 24 hours. If your kid is chubby, we recomend choosing a larger size.Thanks. We ship all the package via Epack or USPSwhich take 8-15 days for deliver usually. If you want to exchange or return , Please feel free to contact us within 7 days arrived;. If you are satisfied with our products, Hope you can give us a Positive rate, thank you so much. Finally,Wish you have a happy shopping, Have a nice day!